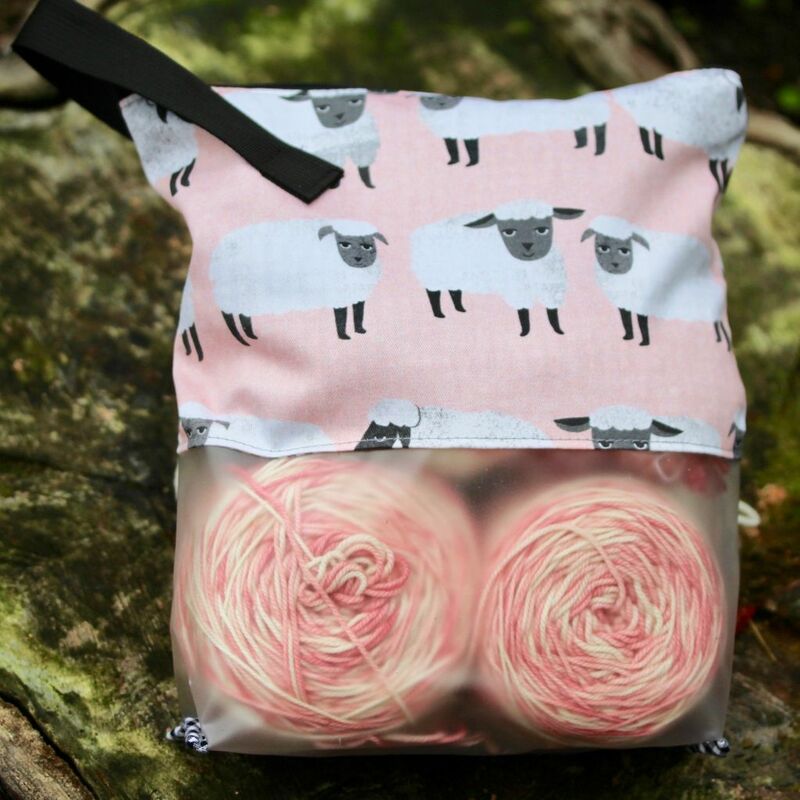 The perfect size bag for a multitude of uses. Knitting, crocheting, cross-stitching, crafting, organizing bits and bobs. 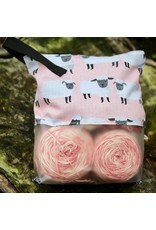 Ideal for one and two skein projects. Measures approximately 9.5" wide x 11" tall, zipper opening 8.75" with a 10" webbing handle.